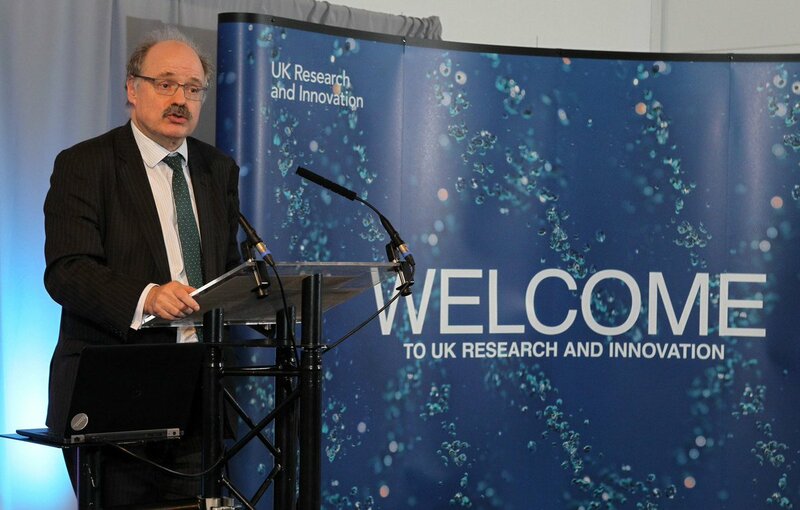 Mark Walport and Dr Tim Wheeler, Director International UK Research and Innovation, will also visit three Newton-Bhabha projects, which highlight the UK and India’s research collaborations (Photo:@UKRI_CEO/Twitter). 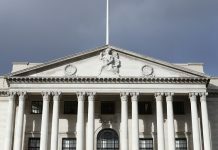 Chief Executive of UK Research and Innovation (UKRI), Professor Sir Mark Walport, is on a two-day visit to India’s capital city, Delhi this week to strengthen ongoing research relationships and address the newly-formed prime minister’s science, technology and innovation advisory council (PM-STIAC). Mark Walport and Dr Tim Wheeler, Director International UK Research and Innovation, will also visit three Newton-Bhabha projects, which highlight the UK and India’s research collaborations. The three projects, advance the efficiency and production potential of solar cells, develop and test innovative approaches to optimise agricultural nitrogen management to help meeting food security goals, and study the early life health effects of exposure to air pollution. The PM-STIAC is a new overarching body that assesses specific science and technology domains in India and formulates interventions and road-maps. It advises India’s prime minister on all matters of science, technology and innovation and monitors the implementation of the prime minister’s vision for the nation.